Aljur Abrenica, Erich Gonzales, and Robin Padilla are some of the stars who will be seen in ABS-CBN's teleseryes in 2018. ABS-CBN is set to launch three new shows in 2018. The Kapamilya network released a teaser last December 25 featuring the shows that will be top-billed by Julia Montes, Jodi Sta. Maria, and Erich Gonzales. Aljur Abrenica, who transferred to ABS-CBN in 2017, will also be seen in his first official Kapamilya teleserye. Robin Padilla will also stage his teleserye comeback after five years. Here are three of the shows that ABS-CBN will launch during the first quarter of 2018. Asintado is a crime drama that will be top-billed by Julia Montes. In the short teaser, Julia is seen surviving a gunshot and later wakes up from a coma. She is shown being trained by the character played by Aljur Abrenica. 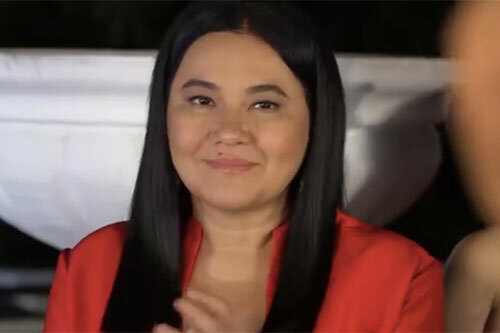 Viewers get a glimpse of the characters played by Lorna Tolentino, Agot Isidro, Shaina Magdayao, and Nonie Buencamino. Formerly titled Victims of Love, the new Kapamilya show will also feature Cherry Pie Picache and Paulo Avelino. Sana Dalawa Ang Puso features Kapamilya actress Jodi Sta. Maria in dual roles. The first Jodi is a sophisticated career woman while the other is a boyish girl who is usually seen in cockfights. 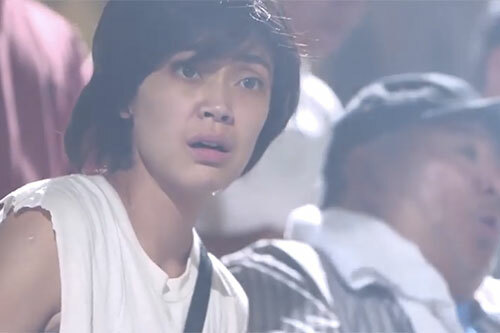 In this show, Jodi has two leading men: Robin Padilla and Richard Yap. Robin, who makes his teleserye comeback after doing the 2013 series Kailangan Ko'y Ikaw, is the love interest of Jodi's rich character. On the other hand, Richard is paired again with Jodi after their long-running TV series Be Careful With My Heart, which ran from 2012 to 2014. In The Blood Sisters, Erich Gonzales will portray three characters who are actually triplets separated from birth. The first role is named Erika, a club dancer who gets involved in a murder. The second is Carrie, a rich lady who is accidentally gunned down after being mistaken for Erika. The third is named Agatha, a poor lady who harbors ill feelings towards her mother, played by Cherry Pie Picache. Agatha declares that she will do everything to escape poverty, even if it means killing her own blood. 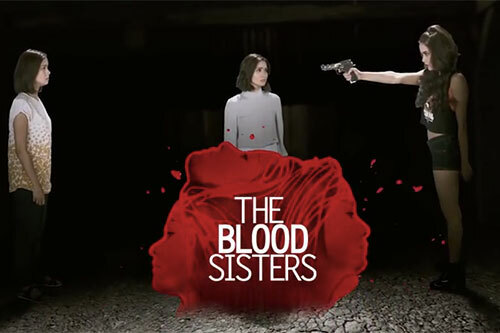 The Blood Sisters revives Erich's love triangle with Enchong Dee and Ejay Falcon.